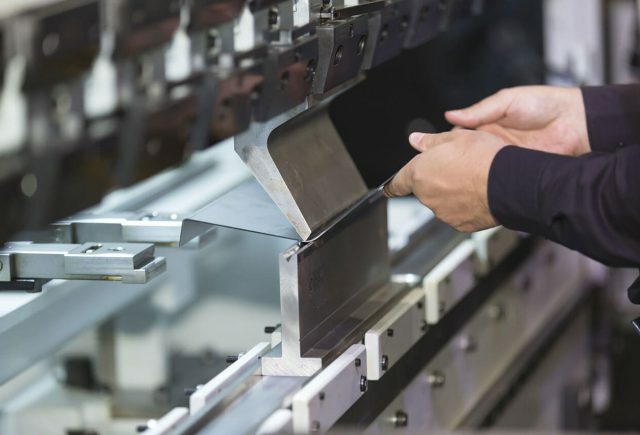 If you are a manufacturing shop and need to outsource overflow work or are just in need to some general metal fabrication, consider Zimm-o-matic. We custom fabricate aluminum under body boxes for trucks, custom toolboxes and other parts made out of metal. Since we need to stock metal for our fabrication department, we also make it available for sale. 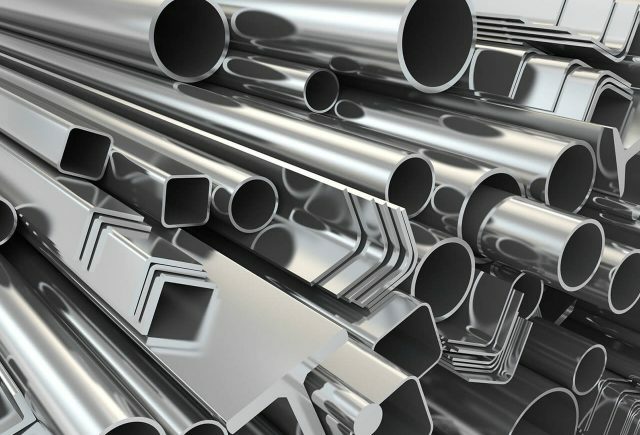 There are plenty of sizes and shapes of raw material that you may need for your own projects. We will cut to length, you may purchase partial pieces or full length pieces. Most bar stock under 8 feet long can be shipped ups.